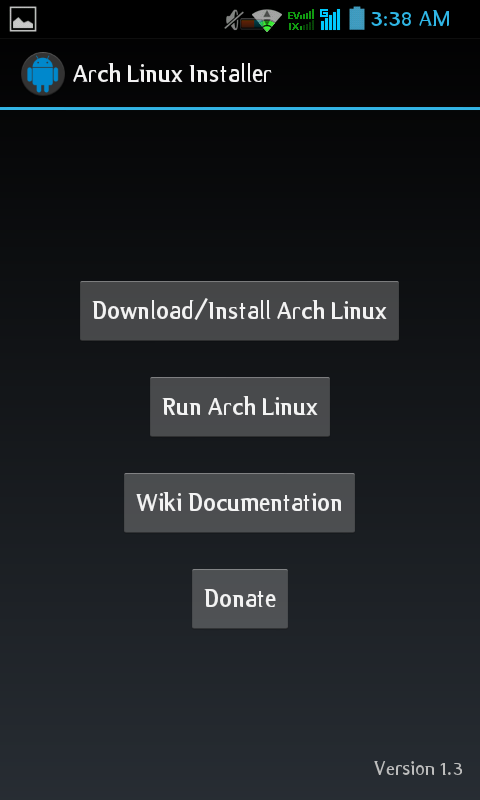 Installing Archlinux in Android Devices. Some devices, such as allwinner devices have archlinux port natively. But how about common android devices?. 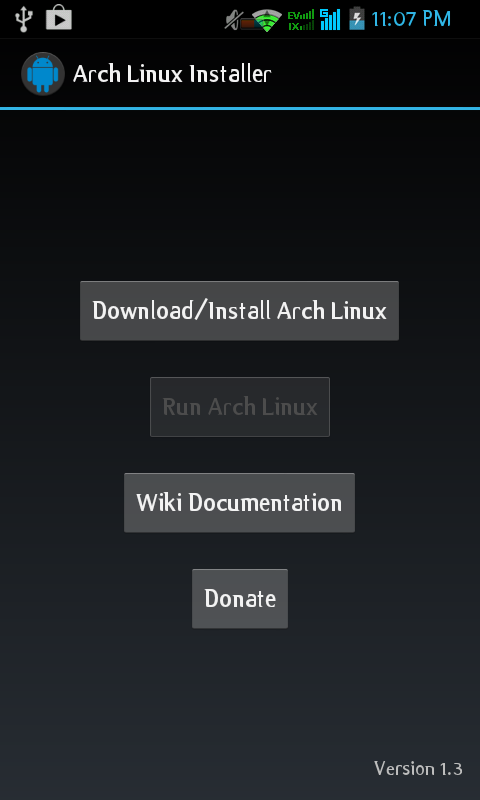 Yes you can still install it, this archlinux arm will use android kernel, and access it via VNC server. Although the performance still not better than native install, but it's usable for computing. This tutorial is outdated, the apk was unpublished in play store. 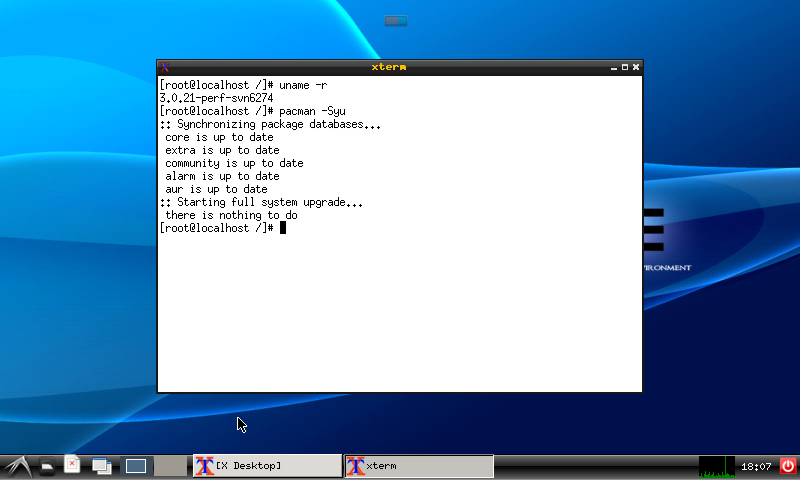 If you want to follow these post, you need com.azlinux765.alinstaller packages, that you can search on google. Follow these post at your own risk. - 256 mb ram (Minimum), less if you don't want install desktop environment. - 600 mhz, 1ghz is recommended. Search on google com.azlinux765.alinstaller you will find the package. But i'm not sure if it still work or not for Android devices (2018 & up). On these post i'm using Ice Cream Sandwich OS. Note: If you run android terminal emulator by "run archlinux" do not close force the android terminal emulator, because you can't shutdown or exit system from archlinux to android, the process will be run up on the background. To fix this, you must reboot your devices, and start run archlinux again. Oke when arch is up, upgrade the system by pacman -Syu, and for this example i want to install lxde, so this the package you need if you want to install too. 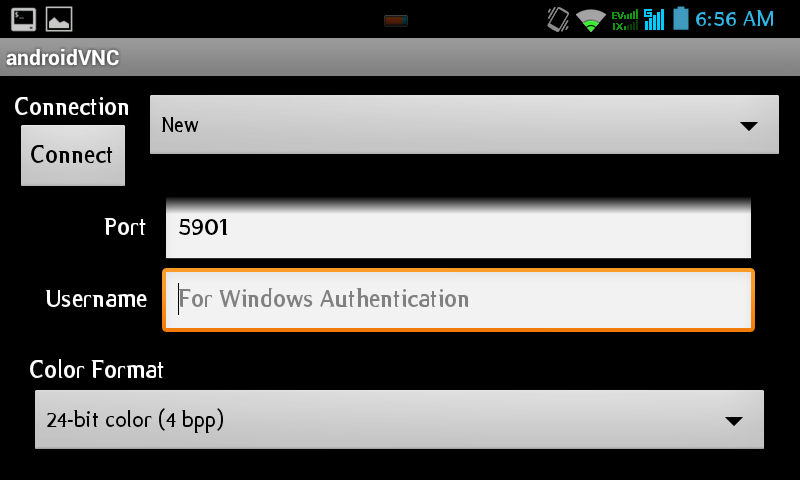 On VNCserver -geometry, change into your android resolution, on my devices (HISENSE EG909 is 800x480). 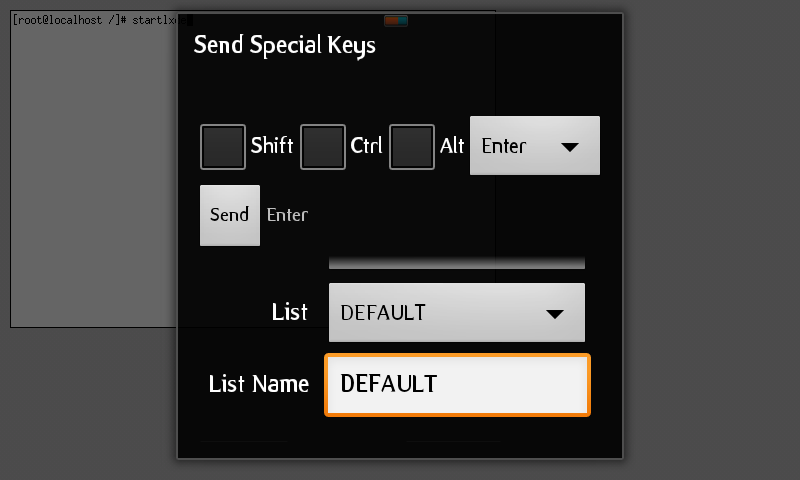 Then save, by CTRL+X using pc keyboard. You will be ask for password twice, make sure both password is same. 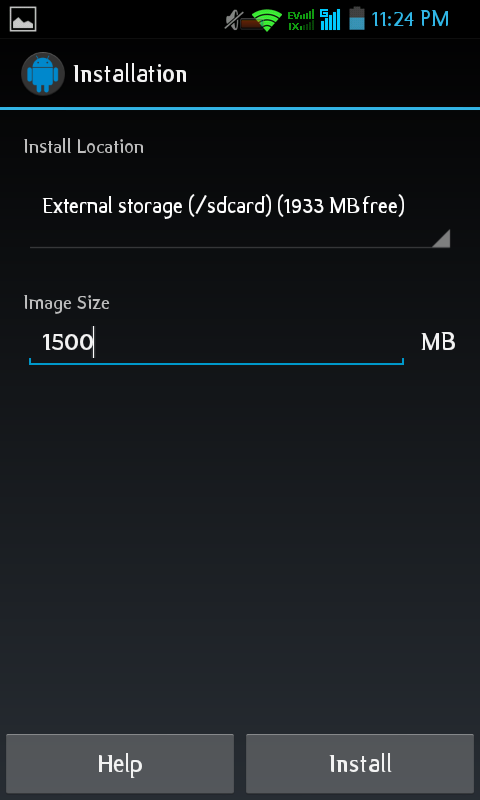 Now try to install some apps, same as archlinux pc version, but with limited software, make sure your sd card have more spaces. If you done playing with archlinux arm. Disconnect vnc server, then, go to android terminal emulator. 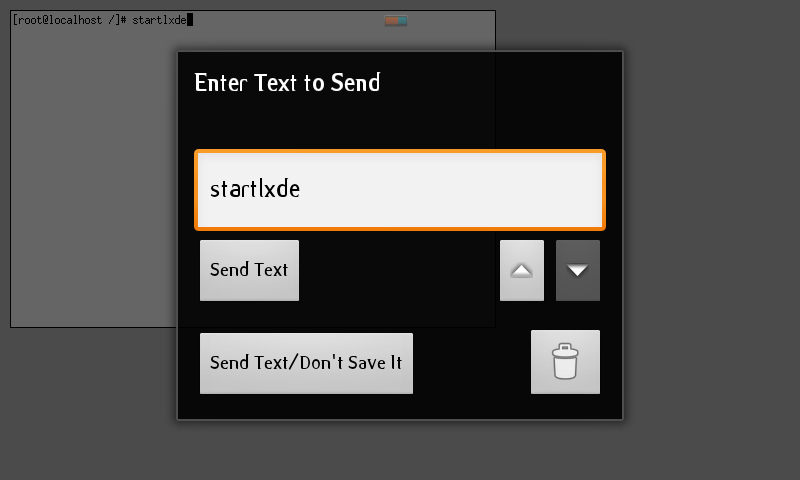 then type exit, to shutdown. 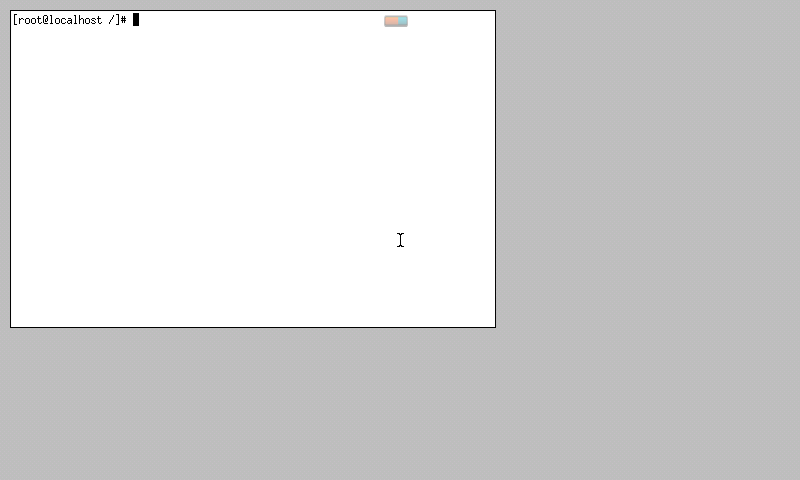 If done, if you want to start it again, when run Arch Linux, start start.sh script again, then set vnc, then connect. That's it. Enjoy. All content based on Arch Linux Installer Documents sites, with some my trial & error.